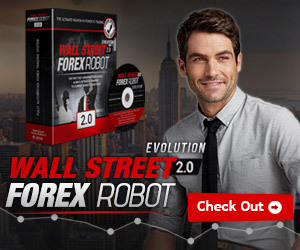 Are you like to swing in forex trading? If you ever try to do swing trading in forex. You can have a practice on that. The trend is easy to understand and easy to predict rather than scalping. My recommendation on time frame to swing is Weekly, Daily and 4 hour chart. 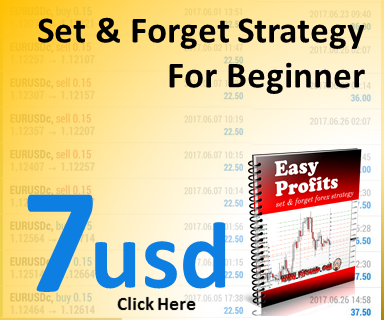 Here you can have the step to swing trading advise if you are forex beginners. You have to identify what is the trend on the market that you are going into. Remember, the trend is you friend. If you see uptrend, only look for buy, if you see downtrend, only look for sell. For this identification, you can use higher time frame such as monthly, weekly and daily. This is important if you want to lower the risk of your stop loss. So that you buy at the bottom and you sell at the top. You can also find the retracement level by using fibonacci retracement indicator. Find the zone at the support and resistance level where few of the price make market reversal on the critical level. To find the critical level, you need to go to lower time frame, H1 and H4, you have to find where is the line the the most of the price have touched and make reversal. Set you target profits to the nearest support and resistance zone. Stop loss can be 10 pip below low of the previous candle for buy order. While 10pips from top of previous candle for Sell order. Set break even when the profits start to swing. To do this you can modify the stop loss to 1pips greater or lower than the entry order. By doing this you eliminate the risk of price hitting your stop loss. Take half of the profits when the price reach 40pips to 50pips. Let the price swing and hitting the target profits. Related Article : 3 Rules For Successful Swing Trading For Beginners Keep practicing, you will have it. I wish you good luck in your trading.